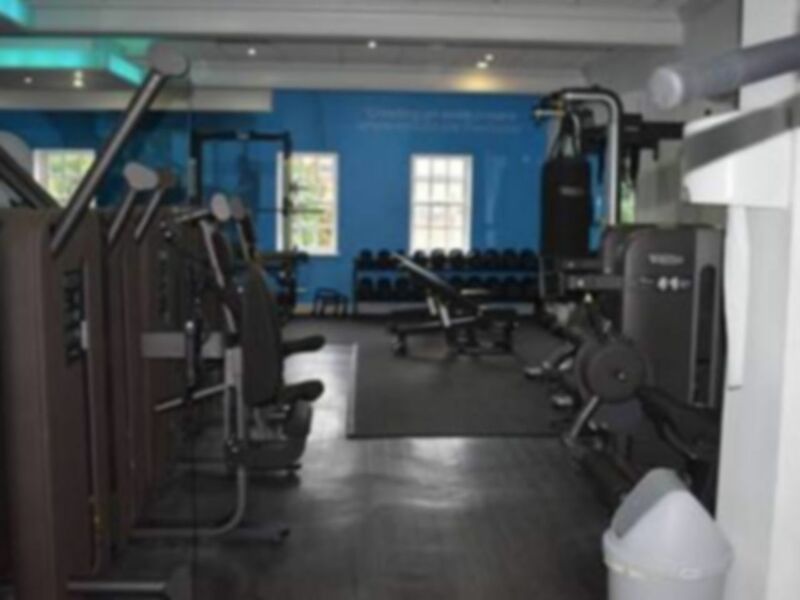 The Fitness Space is a growing gym brand and Cirencester is a fantastic site filled with equipment to ensure you have an excellent workout. 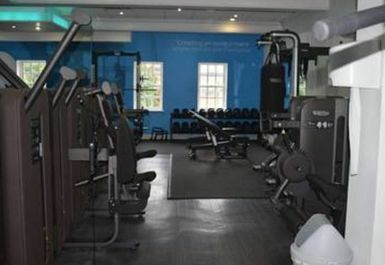 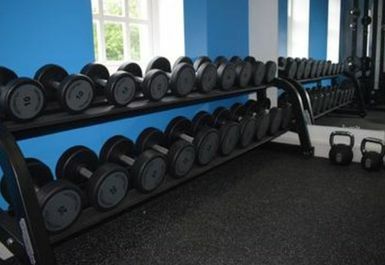 The gym is host to a range of cardiovascular machines along with resistance machines and free weights. 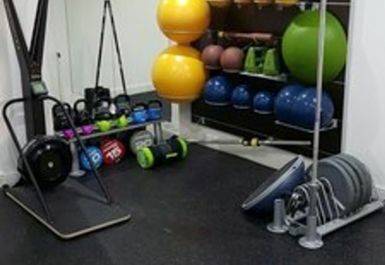 They have a matted area with medicine balls, kettlebells, foam rollers and body bags. 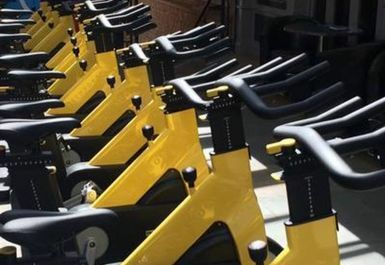 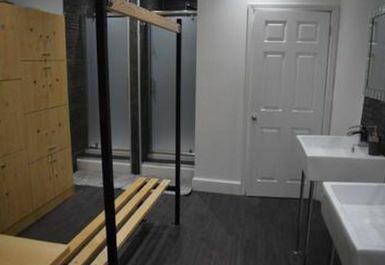 There are plenty of spin bikes available and also dumbbells, barbells and weight benches.There are also changing rooms on site with showers and lockers and also a seating area just inside the gym. 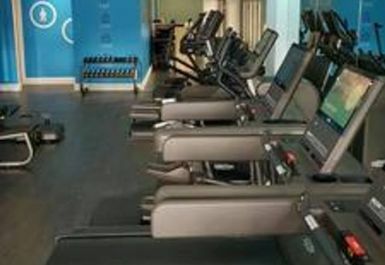 Group exercises and personal training are available as extras. 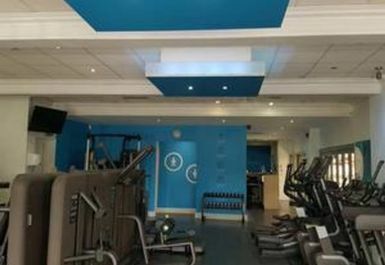 Parking is available in the surrounding streets and there is a car park close by.